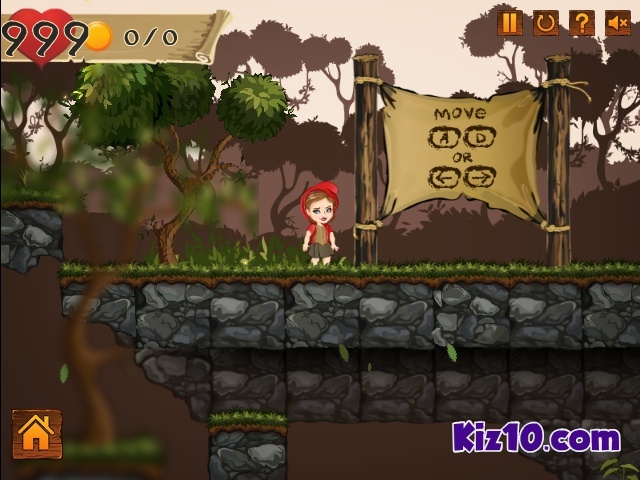 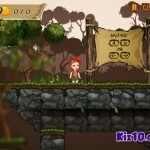 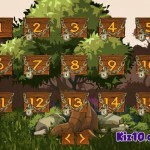 Adventure Platformer Action Kiz10 Click to find more games like this. 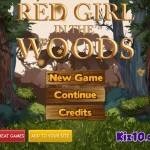 Red Girl in the Woods is a platform game. 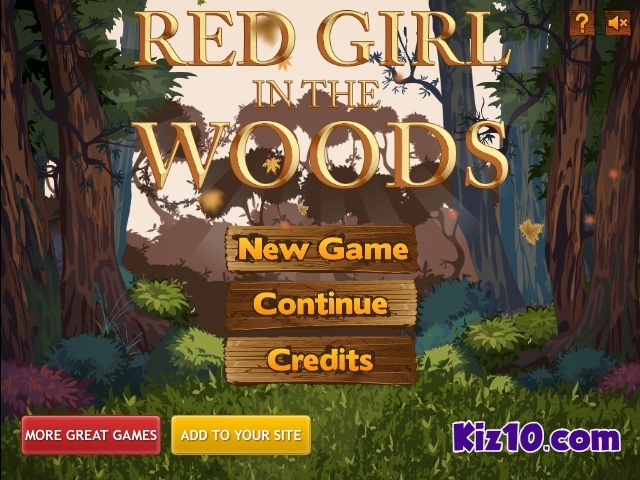 Red Girl is in the fantasy forest, collecting gold. 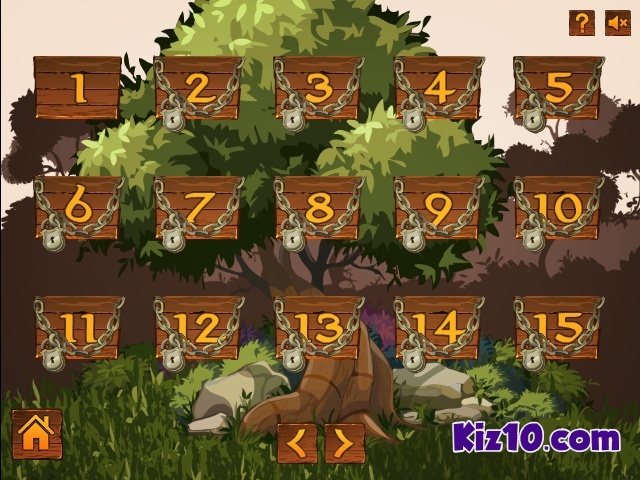 She needs to pick all of them in order to find the way out. 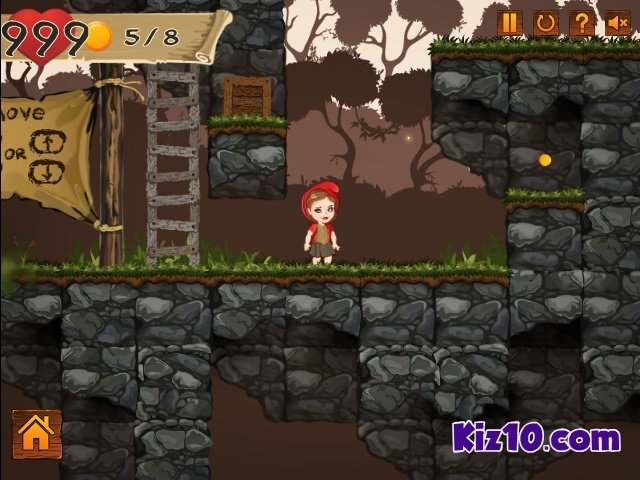 Find the secret chests in each level, push blocks, climb stairs, and avoid nasty creatures in this fantasy 2d platform game! 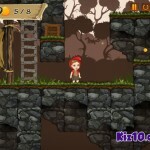 Keep an eye on how many lives you have.